LabSoft LIMS is the result of over 25 years of customer input and company experience in the process industry. In addition to providing all the standard features of a LIMS system, LabSoft LIMS is distinguished in its configuration capability. 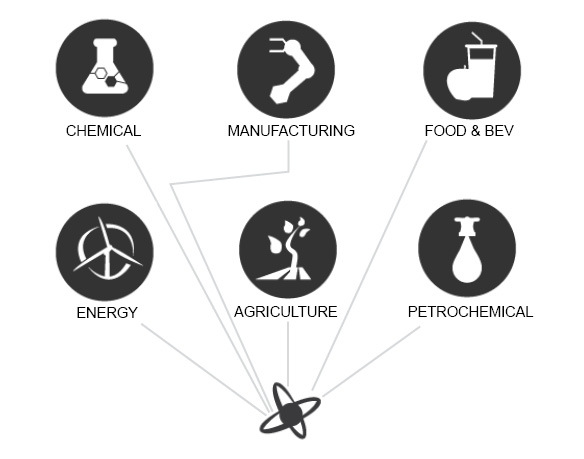 LabSoft LIMS recognizes the need to provide unique sampling types and processes which allows it to distinguish itself in the Chemical, Manufacturing, Food and Beverage, Energy, Agriculture, and Petrochemical Industries.